It's that time of year! Time for the annual Panda With Cookie Vegan Christmas Gift Guide. It's the perfect time of the year to support small businesses and to support the people who are out there putting good into the world all year round. First up! 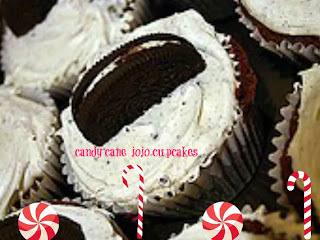 Get on down to Veganville for their delectable candy cane joe joe cupcakes. Gigi has lots of good treats in her shop with plenty of assortments and gift certificates to please anyone. Herbivore Clothing Company has brand new teal good luck elephant sweatshirts. Michelle and Josh donate year round to animal sanctuaries and if you've ever been in their Portland, OR, storefront they are always willing to help out with recommendations. 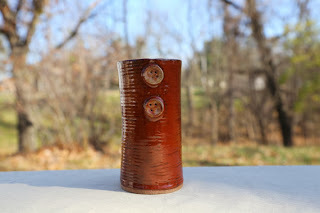 Have a frosty glass of peppermint chocolate soymilk in a tall button tumbler from Olive Pit Pottery. The owner blogs at Cadry's Kitchen, so you can also get another recipe for mac and cheese while you're at it. 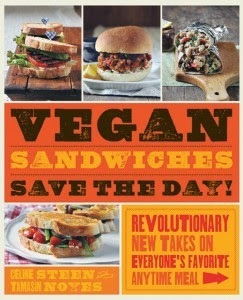 Vegan Sandwiches Save the Day! 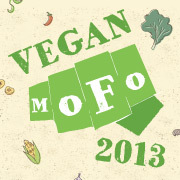 Tami Noyes and Celine Steen are two of the nicest and longest running vegan online personalities I know. Their books are all great and Celine's photography is absolutely gorgeous. Celine can be found at Have Cake Will Travel while Tami blogs at Vegan Appetite. My partner loves his Rex Organics cocoa balm for dry lips and hands. 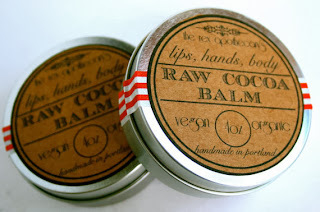 Easy to apply from a small reusable tin and lasts a long time. 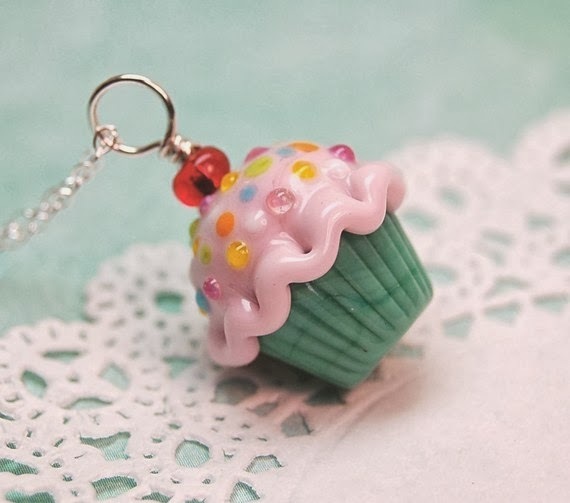 A Studio By the Sea does gorgeous lampwork glass beads like this cupcake pendant with chain. 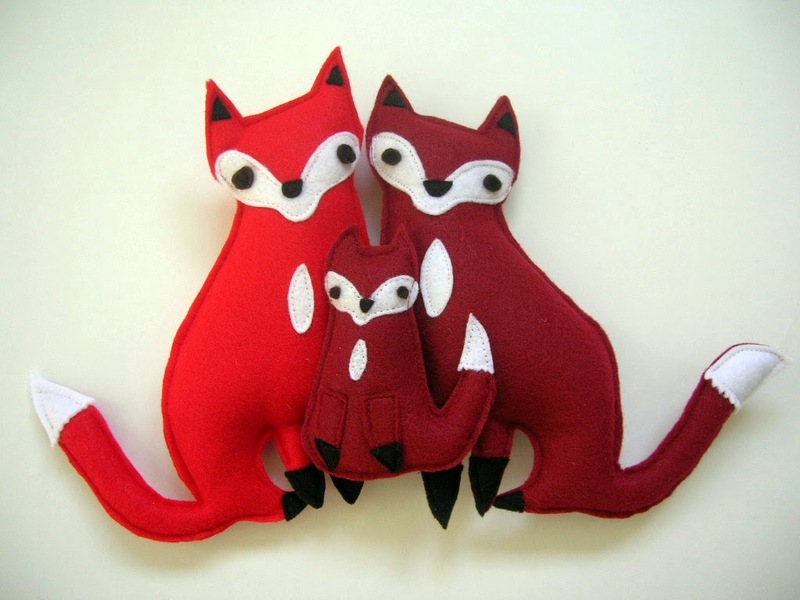 Her craftsmanship and attention to detail is lovely. Support handmade! Panda With Cookie will be vending at the First Friday Pop Up Shop this Friday, December 6th, at 7 pm. We'll be in Sweetepa Baking at 1205 SE Stark St. at the corner of 12th Ave. Come check out my holiday ornaments and enjoy some hot chocolate. There will be cards, jewelry, photography, paintings and more for sale. 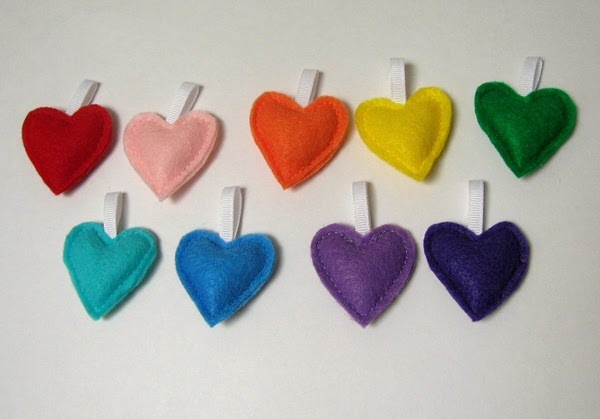 Support artists and crafters! 10% for Sanctuaries a Success! Big thanks to everyone who supported the 10% for Sanctuaries event this past week. Panda With Cookie is pleased to have donated $27, which was slightly more than the goal I had set. We appreciate the support so much! 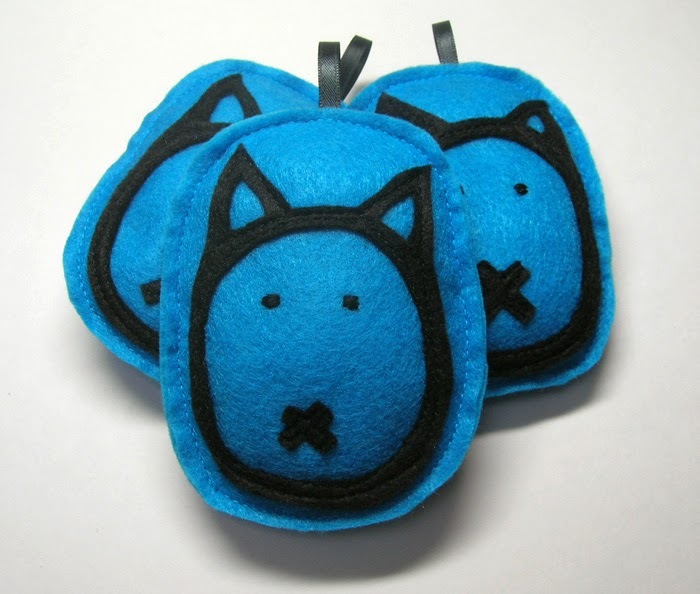 I am pleased that Panda With Cookie still has some Teal Cat Project ornaments available. 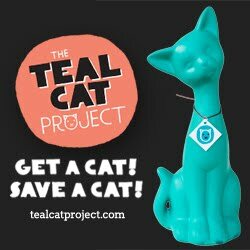 Proceeds from each $9 ornament are going to benefit the Feral Cat Coalition in Portland, Oregon. 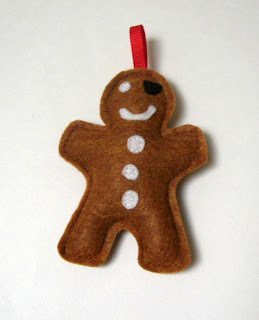 Buy 1 for your tree or a bunch to stuff the stockings of everyone you know. Preorders are accepted now and shipping begins on November 25th. There are a limited amount available so order today! Everyone knows I love a good loaf. So I have of course made the lemon blueberry loaf from Isa Does It many times since testing last year. 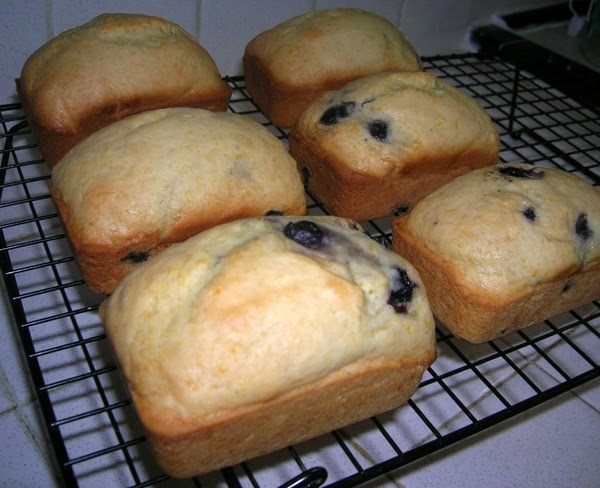 With a newly thrifted $4 mini loaf pan and an orange in the fridge that had seen its better days I decided to change the recipe up a wee bit and make blueberry orange mini loaf. Most delicious! Isa will be at Powell's in Portland, Oregon Monday, November 18, at 7:30 pm for a Q & A and book signing. Don't miss out! Panda With Cookie is pleased to announce that we will be taking part in the 10% For Sanctuaries Week again this year. 10% of sales from today, Monday 11th, through Monday 18th, will be donated to Hope Animal Sanctuary, Chimpanzee Sanctuary Northwest, or Out To Pasture Sanctuary. 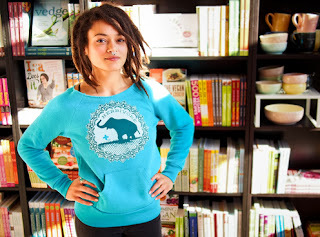 Thanks to the good folks at Herbivore Clothing Company for organizing! I will be listing my 2014 holiday ornaments starting today as well, so look for new items being listed all week. Thanks for supporting us!